Hiring process by attracting the employers due to a great deal of advantages it has. A jobseekerâ€™s primary skills can be assessed in just 60 seconds by viewing the Selfie Video Resume. This feature reduces the time consumption and costs involved in recruitment process and has proved to be a boon to jobseekers by reducing the unwanted commute involved in attending interviews. Selfie Video ResumeÂ© cuts the lengthy and tiresome process of recruitment into short and hassle free process. It also guarantees the authenticity of the candidate since only genuine profiles are posted. Make sure the Selfie video background is completely formal ( preferably white background for a professional atmosphere). Selfie Video should be captured in a noise free environment to make the speech clear and audible. It is highly recommended to wear formals. You have the option to go for multiple retakes. So relax, rehearse and upload the perfect video. 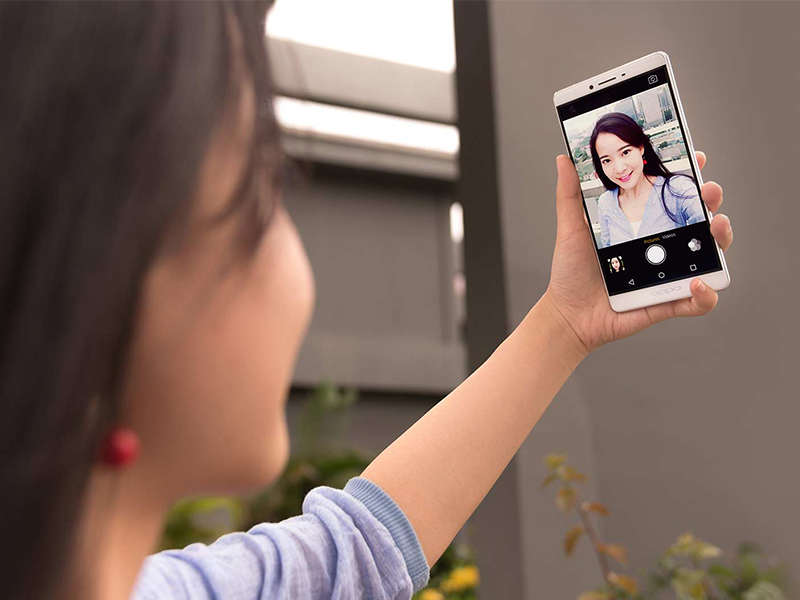 Selfie Video Resume Increases 66% of the chances of a jobseeker getting shortlisted and of employers in finding the right candidate with minimal effort.